Working with the latest technology available in the world market and, leading techniques for the training with the acquisition on favorable terms from DISK Systems. The training Audio-visual creation topped a final exam and certificate of retraining with nationwide validity. A comprehensive training in audiovisual production and only a similar composition, which can currently attend with us. Thanks to cooperation with DISK Systems will be working with the latest technology that is at our disposal, and often still is not even on the market. 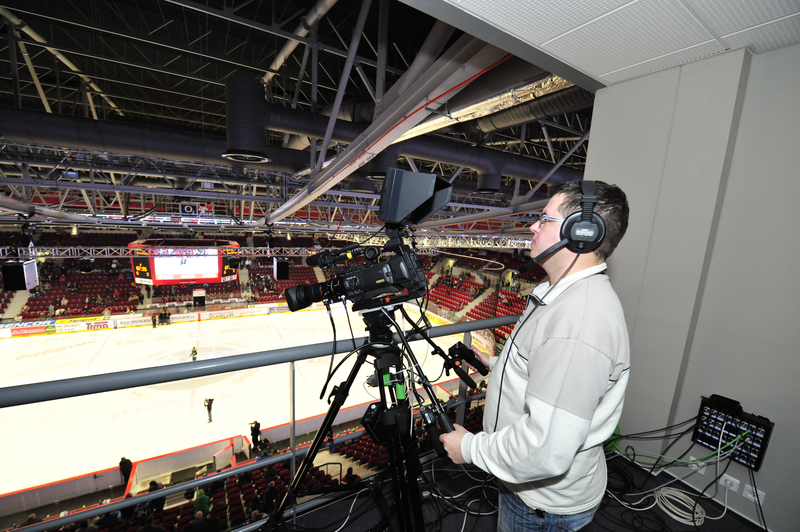 Learn trends in the field, try basic formats, including live transmission, in the training will learn how to shoot, edit, post and more - see the contents of the training. After the training, then you get attractive discounts on technology from DISK Systems. and work with technology that is needed for this recording (light, sound, cinematography, adaptation space). 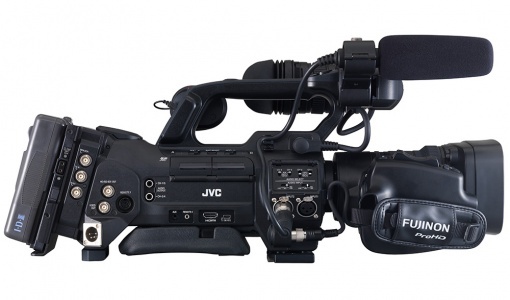 The student will know the basic principles and rules of shooting audiovisual recording. With this also will be able to also work with editing and graphics (subtitles, graphics in the video editing). Graduate will understand the Basic English terminology of audiovisual works. Will be able to assimilate and present a contract in English. What will you to work with? 1. the test of knowledge in the field (success min. 80%) Extent of exam is about 40 questions. 2nd Seminar paper on selected topics from the field of audiovisual production - range 2 A4. 3rd Graduate works – including editing and post-production of a final project in its entire form and presentation. 4. Basic knowledge of English. 2.590,- Euro (2.900,- USD) with 3 months accomodation in Prague. The accomodation is paying separately.